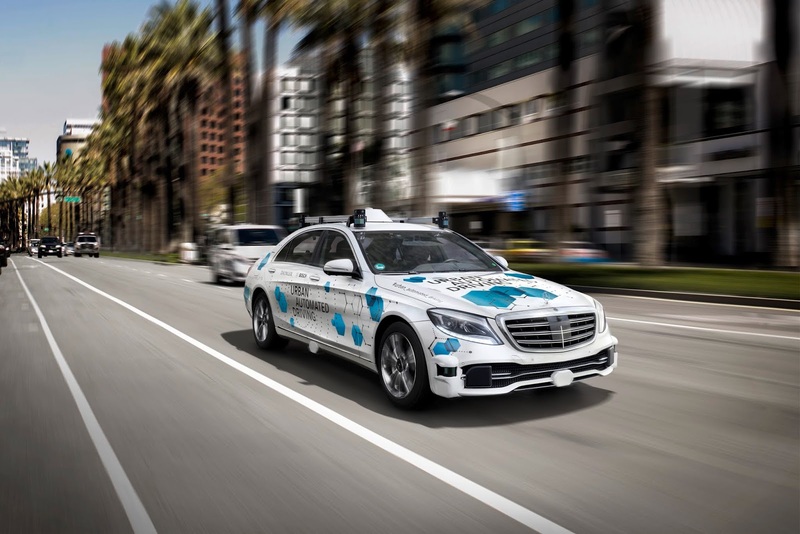 Daimler and Bosch has announced they would kick off testing of self-driving cars in San José, the city located on the southern shore of San Francisco Bay in Silicon Valley with over 1 million residents. These trials are planned to begin in the second half of next year and will involve a fully automated driving (SAE Level 4/5) on-demand ride-hailing service. Automated Mercedes-Benz S-Class vehicles would be used for the service which will be offered to a selected user community in the San Carlos/Stevens Creek corridor between downtown and west San José. The on-demand ride-hailing service will demonstrate how its mobility services such as car sharing (car2go), ride-hailing (mytaxi) and multi-modal platforms (moovel) can be connected for use. The test will provide information on how highly and fully automated vehicles can be integrated into a multi-modal transportation network with an intent to offer a seamless digital experience. The selected user community will have the opportunity to hail a self-driving car monitored by a safety driver from designated locations to their destinations. “The pilot project is an opportunity to explore how autonomous vehicles can help us better meet future transportation needs,” San José mayor Sam Liccardo said. “Since many years we consequently push autonomous driving. 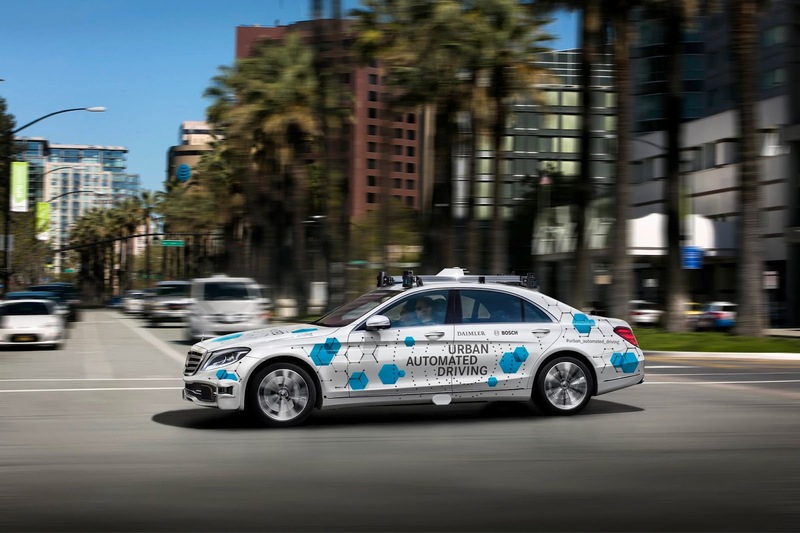 With this pilot we will generate valuable insights to connect fully automated vehicles in the best way with users of future mobility services,” Daimler Drive Technologies and Automated Driving VP Michael Hafner also stated. Daimler and Bosch's team will be involved in collaborative development of this project as they share the same office space which even boosts rapid communication across working disciplines. Daimler is tasked with providing the necessary development vehicles, test facilities, and vehicles for the test fleet while Bosch is responsible for the components specified during the development work, such as control units, actuators and sensors.